Do you like Fireman Kids Western? Share it with your friends. 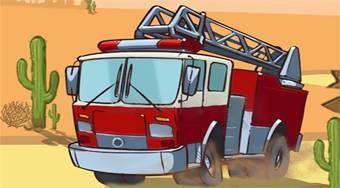 Fireman Kids Western - overcome all the obstacles with a fire truck, collect necessary amount of water and reach the fire in time.